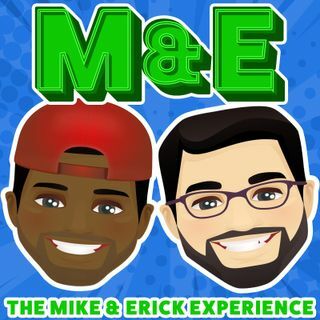 This week on the Mike and Erick Experience, Guys catch up on what crazy stuff happen to them last weekend. They also talk about whether or not Michael Rapport is big enough as a comic to make his recent joke he made on twitter. Also, in Mikes Movie Moment the boys discuss Ant-man and the Wasp, why Mike will NEVER see Hereditary again and if The Rock is getting lazy with his movies.